ATTENTION! The Manila flight deal expired, but more flight deals to Asia are available in the below table. Scroll down and find freshly picked airfare deals. Our deal hunters brought you tens of the best travel deals from the largest providers. 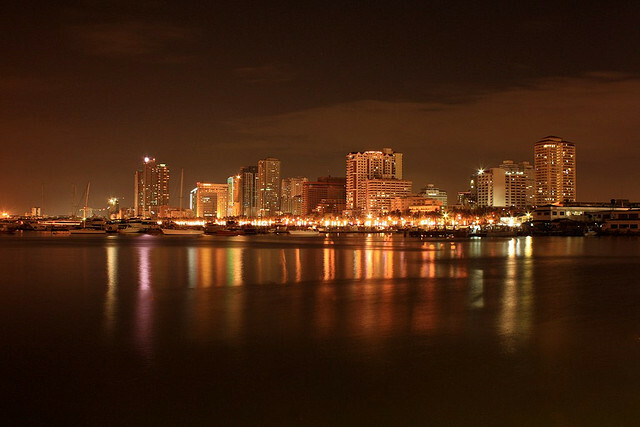 Just to mention the best, we have found Manila airfares from $738 r/t provided by ASAPTickets for this summer. 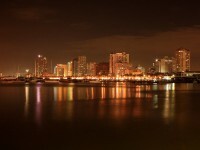 Fly to the Philippines and enjoy a budget vacation among nice people from $738 – including taxes. This entry was posted on Wednesday, May 15th, 2013 at 8:32 am and is filed under Airfare Deals, Top Deals. You can follow any responses to this entry through the RSS 2.0 feed. You can leave a response, or trackback from your own site.